Samsung is ramping up on its release of the Galaxy A and Galaxy M series smartphones, and to that effect the South Korean company is all set to introduce two new Galaxy A series smartphones. The two new smartphones are supposed to be introduced at the event which is supposed to be held on April 10. 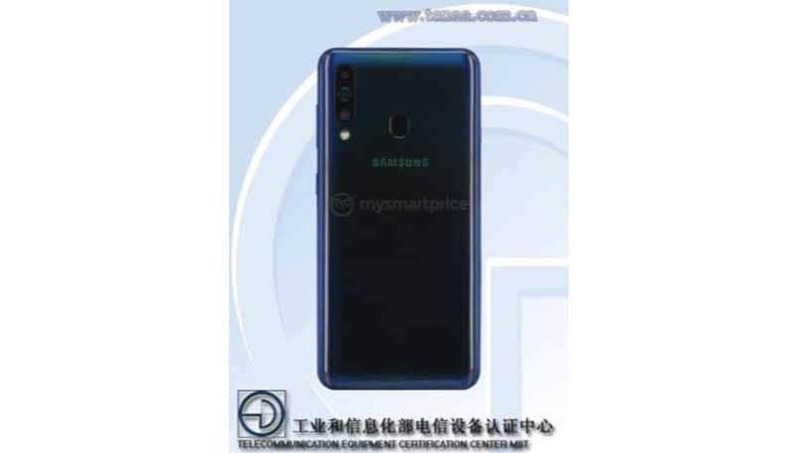 The new smartphones Galaxy A60 and Galaxy A70 are supposed to be higher variants of the Galaxy A50 and both the smartphones have been listed on the Chinese certification website. The Samsung Galaxy A60 according to the listing will feature a triple camera setup on the back of the device, while the Galaxy A70 will have a larger screen as well as a battery and will also feature a triple camera setup on the rear. According to a report by MySmartPrice, the images of the Galaxy A70 has been revealed which shows what looks like an unusually colored rear panel. The rear panel seems to be made from glass but the color of the device seems to be some sort of chrome silver which is giving off hues of color. While the Galaxy A60 has been shown in a deeper shade of blue which also appears to have a chrome finish to it. According to the listing the specifications of the Galaxy SM-A6060 or the A60 would include a 6.3-inch sized Infinity-O display unlike the other Galaxy A smartphones before. 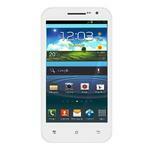 It is set to be powered by a 3,410mAh capacity battery and would measure 155.2 x 73.39 x 7.9mm. The images reveal a triple-camera setup on the back with an LED flash module below it and a fingerprint sensor as well. As for the Galaxy SM-A7050 or the A70, it features a large 6.7-inch Infinity-U display and has bigger physical dimensions than the A60 at 164.2 x 76.7 x 7.9mm. It will be powered by a massive 4,400mAh battery. For security it will come with an in-display fingerprint sensor and will feature triple rear cameras with an LED flash. In terms of design, both the smartphones appear to be similar to the other Galaxy A-series models launched in 2019. Besides these there are no other specs listed on the TENAA pages yet.